In your consultation, the GP will take notes about your medical history and any conditions and symptoms that you're experiencing. These are logged in your Push Doctor medical records which are safely stored on our servers. To get a copy of your records, please contact our customer experience team, and they'll be able to send them to you. You can choose to share your Push Doctor medical records with your regular GP surgery. Just login to your account, and edit your GP share status under "My Details". 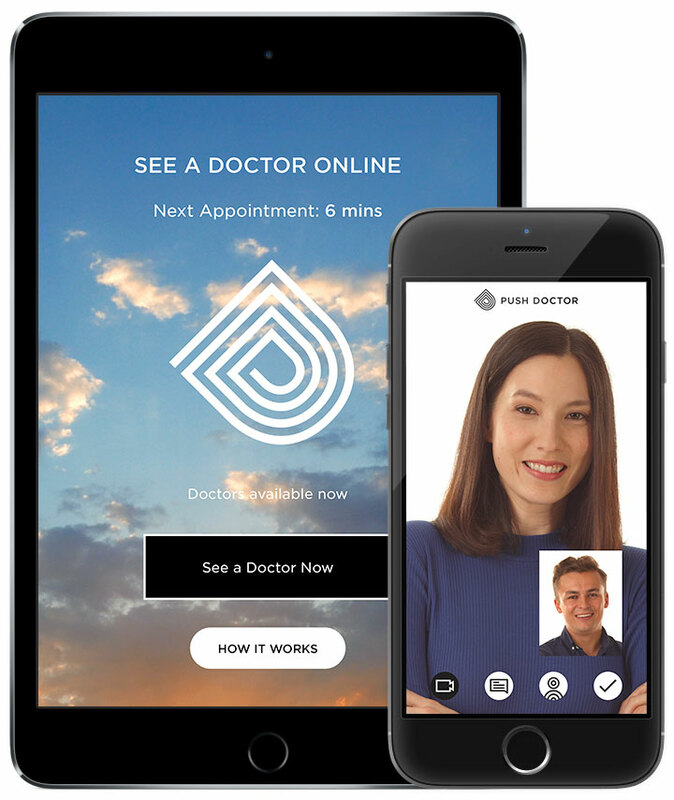 See a doctor online in minutes. Discuss your medical issue and get the help you need quickly.